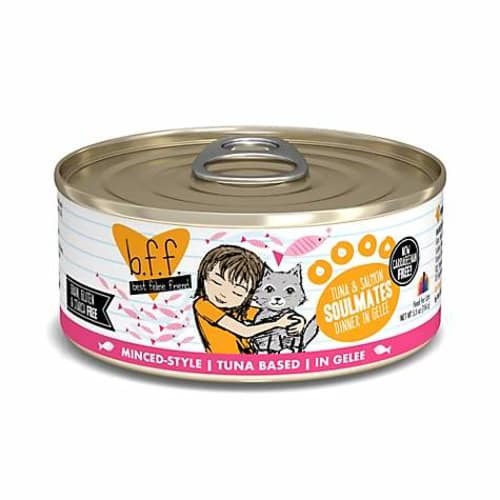 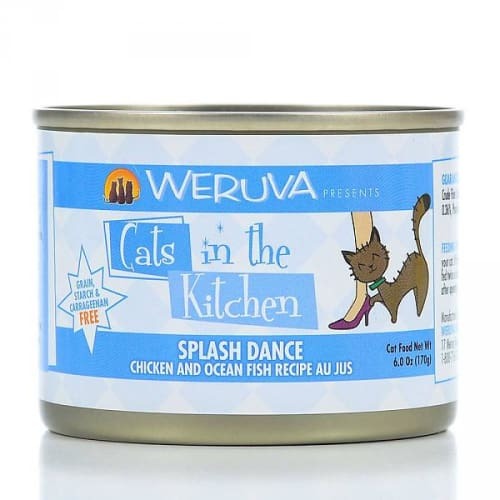 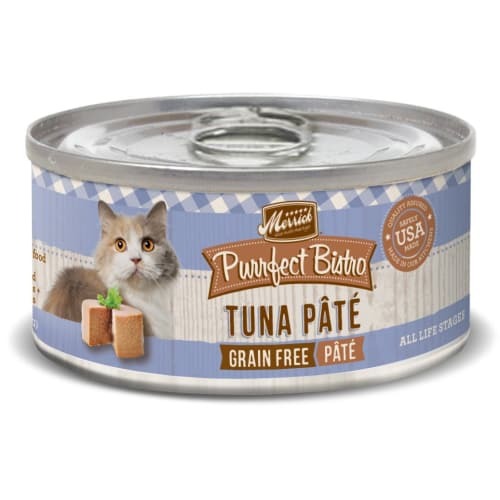 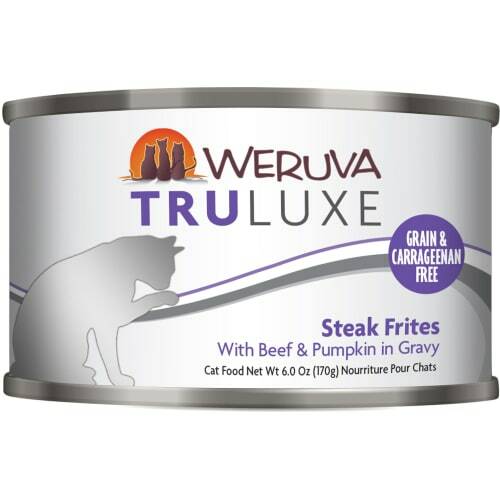 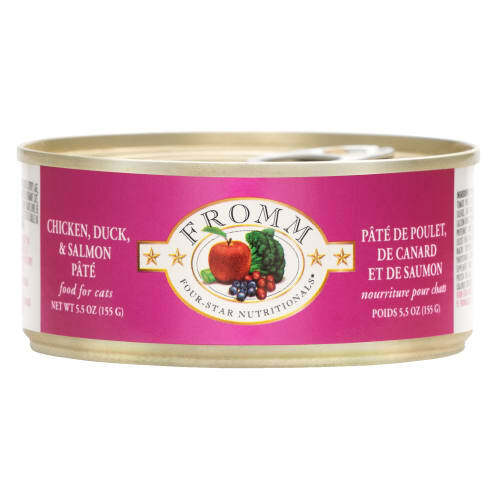 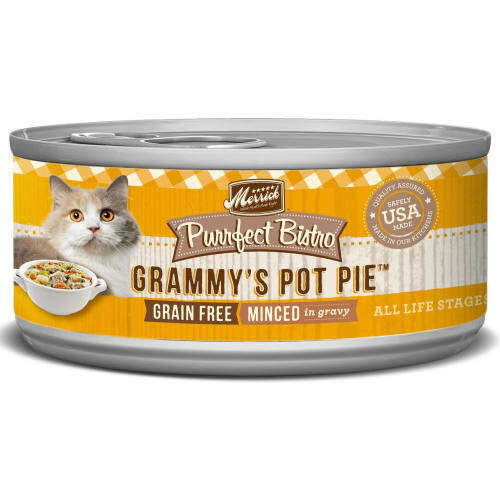 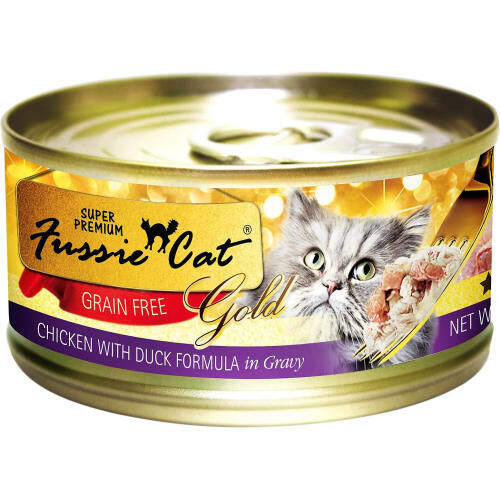 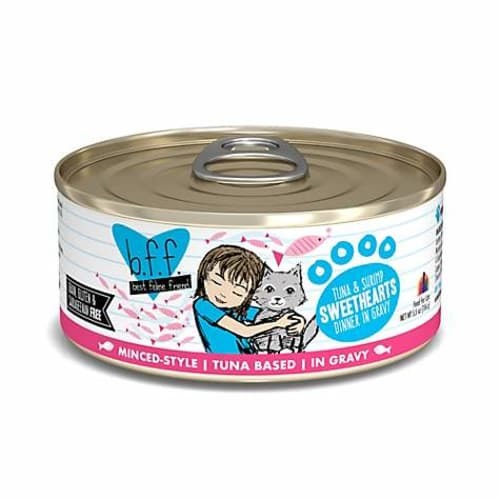 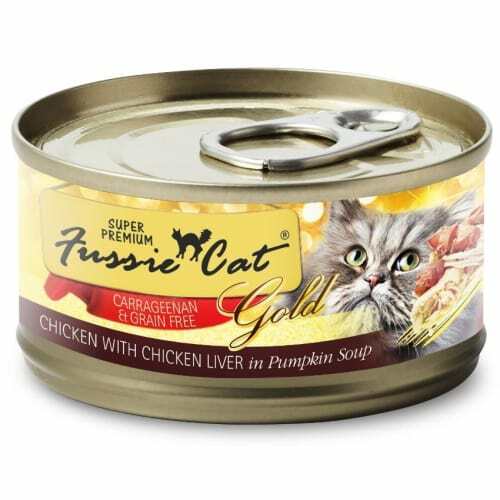 Fromm Duck and Chicken Pate for Cats features duck and chicken finely diced and simmered in natural duck broth. 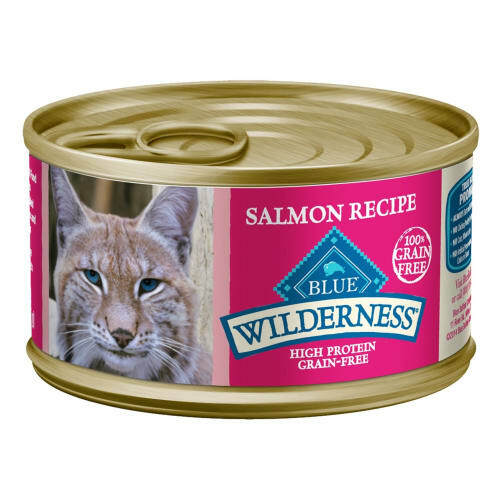 This recipe uses the choicest cuts of meat and fish that are delivered fresh daily. 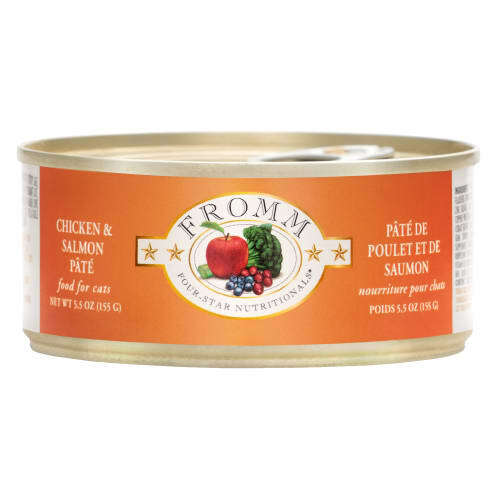 Fromm Four Star formulas contain USDA-inspected ingredients that are created in a family-run plant in South Dakota. 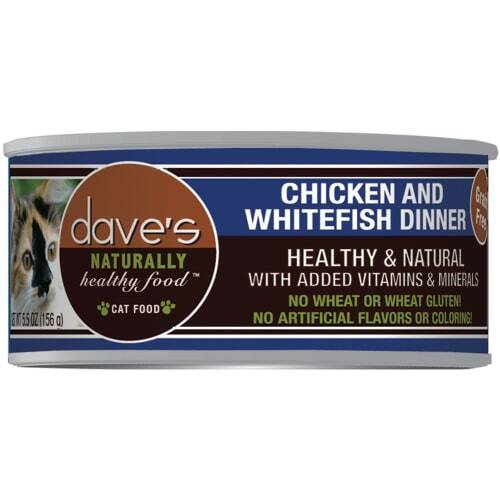 This simple diet is grain-free. 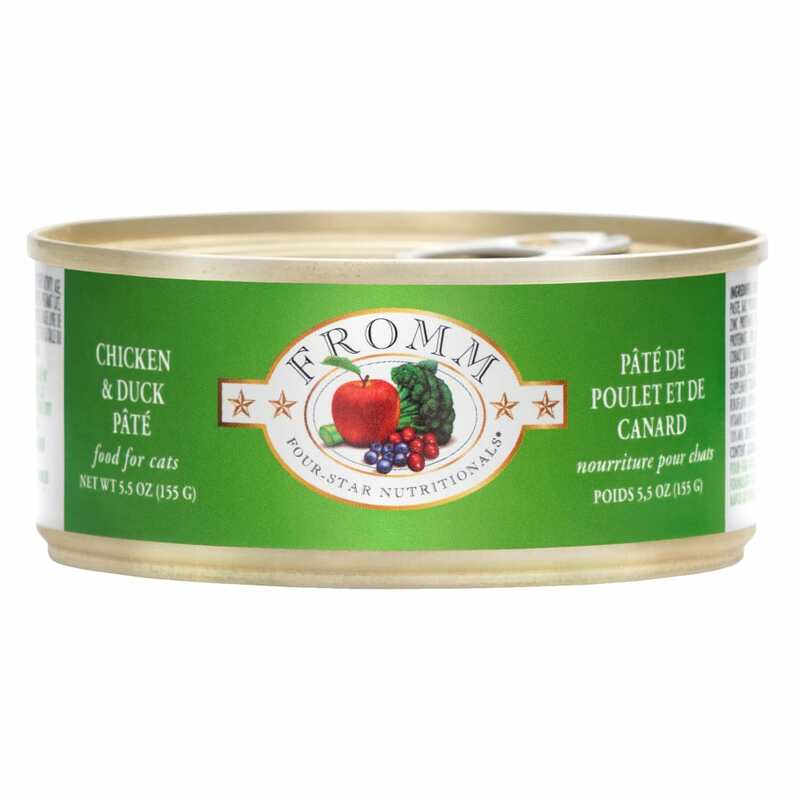 Duck Broth, Duck, Chicken, Ocean Fish, Chicken Liver, Pea Fiber, Tomato Paste, Potato Starch, Vitamin Mix# # Vitamin Mix: Calcium Sulfate, Taurine, Choline Chloride, Salt, Potassium Chloride, Vitamin E Supplement, Iron Chelate, Zinc Chelate, Niacin Supplement, Vitamin A Supplement, Calcium Pantothenate, Potassium Iodate, Riboflavin Supplement, Manganese Supplement, Pyridoxine Hydrochloride, Vitamin D3 Supplement, Sodium Selenite, Thiamine Mononitrate, Copper Chelate, Vitamin B12 Supplement, Folic Acid, Biotin.